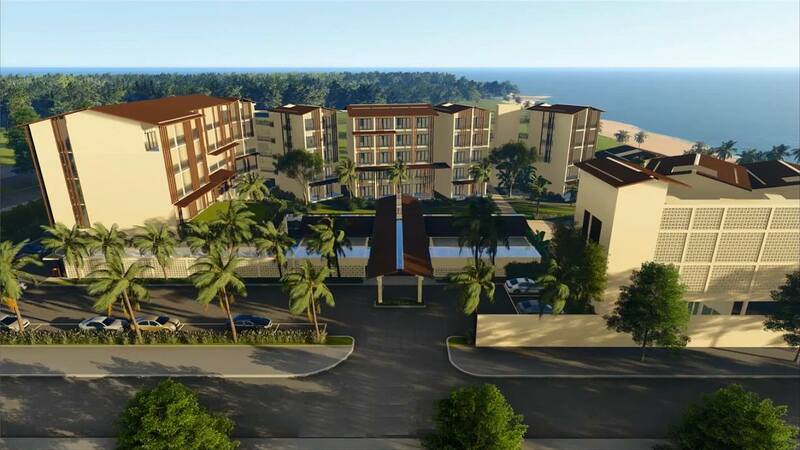 Dusit International, one of Thailand’s renowned hotel and property development companies, will make its Vietnam debut in May 2018 with the opening of Dusit Princess Moonrise Beach Resort on the country’s largest island, Phu Quoc. Dusit International currently has 27 properties in operation across four (4) brands in eight countries, which will expand to 70 properties within the next three (3) years across key markets worldwide. Phu Quoc is located in the South of Vietnam in the Gulf of Thailand, and is a fast-growing tourist destination known for its long, sweeping beaches, rich coral reefs, fresh seafood, pearl farms, and dense, tropical rainforest. 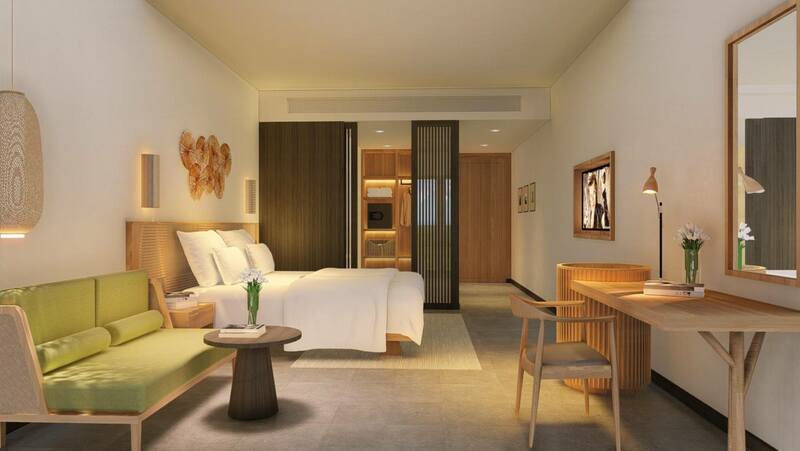 The new family-friendly resort was designed to blend Dusit’s unique Thai heritage with Vietnamese culture and local traditions, and comprises 108 contemporary guest rooms (ranging from 32 sq m Deluxe Rooms to 90 sq m Suites), most of which offer pristine ocean views. For the convenience of travellers, PQC International Airport has opened new direct routes to destinations such as Thailand, China, Korea, Russia, Finland, Sweden, Germany and the UK. Regular domestic flights from Phu Quoc to Ho Chi Minh City and Hanoi are also available. A visa exempt rule grants international visitors 30 days access to the island upon arrival. Conrad Hong Kong In collaboration with PAPINEE – the global children’s storytelling social enterprise, will take guests on a magical adventure from 9 May to 30 June 2018. Based on the brand’s story and the PAPINEE Horse – Rus, hotel executive chef Claudio Rossi and pastry chef Billy Yuen has created an array of French pastries and snacks whimsical as those in the tea parties of a fairytale. The PAPINEE Horse , Rus XIV the Stallion King, originates from traditional French folklore. Borrowing from the luxurious aesthetics of the era of Louis XIV, Rus acts as a symbol of magnificence and power. It teaches us to be loyal and courageous to follow our dreams. These lessons not only apply to the leaders of tomorrow, but also to everyday people as a sense of imagination enriches our lives. In light of this, chef Billy exudes his culinary vision in the blackberry and lavender mousse gateau, one of the key items in this afternoon tea promotion. Its white and purple glazing and lavender flavour is both homage to the Rus and to Provence, the featured region of Le French GourMay 2018. 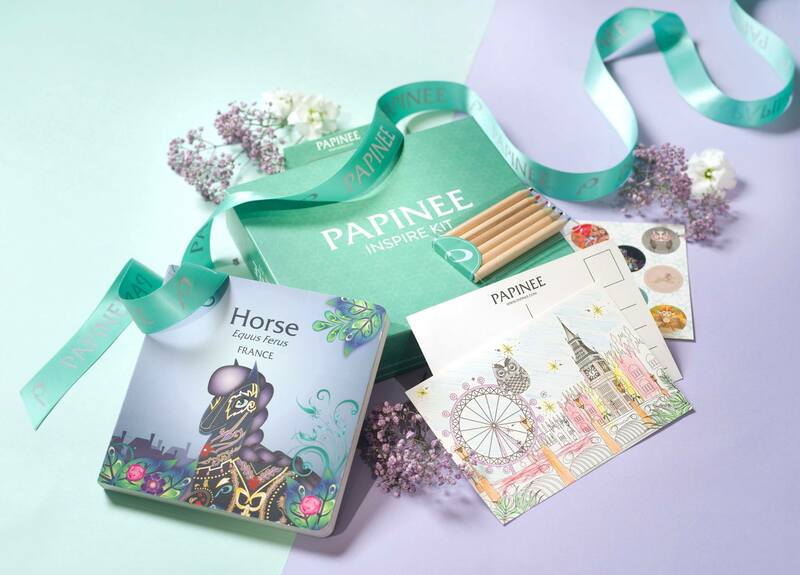 The PAPINEE Inspire Kit with a storybook and colouring postcard for the little ones. Other special creations include Opéra PAPINEE, a remake of the classic French cake using Provençal almond, in line with the dynamic pattern of the PAPINEE Horse. The meringue lemon tart reminds guests of summer nights in France in which families share moments of happiness. 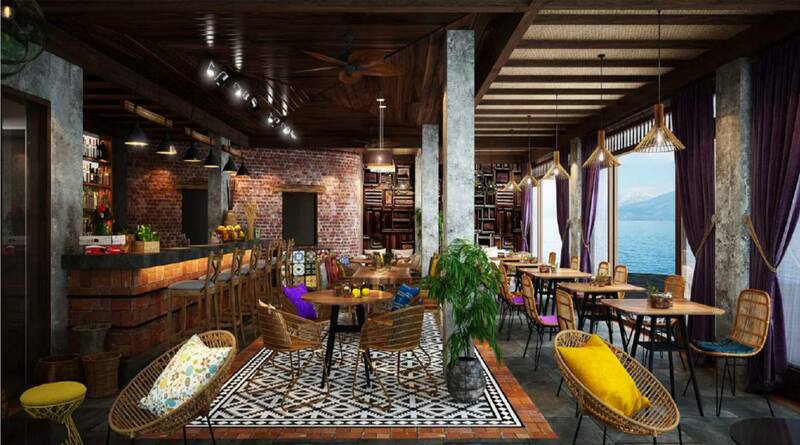 Besides these fantasy-like desserts, the afternoon tea also serves hot items such as seafood quiche and spinach and feta puff, as well as open sandwiches with French toppings. The “A Midsummer Night’s Dream” is a fanciful concoction of milk oolong, lime, lavender, espuma and gin (with mocktail option available) by the hotel’s mixologist among the drink options. Alternatively, free-flowing Perrier-Jöuet champagne will also be available for an additional HK$208*. 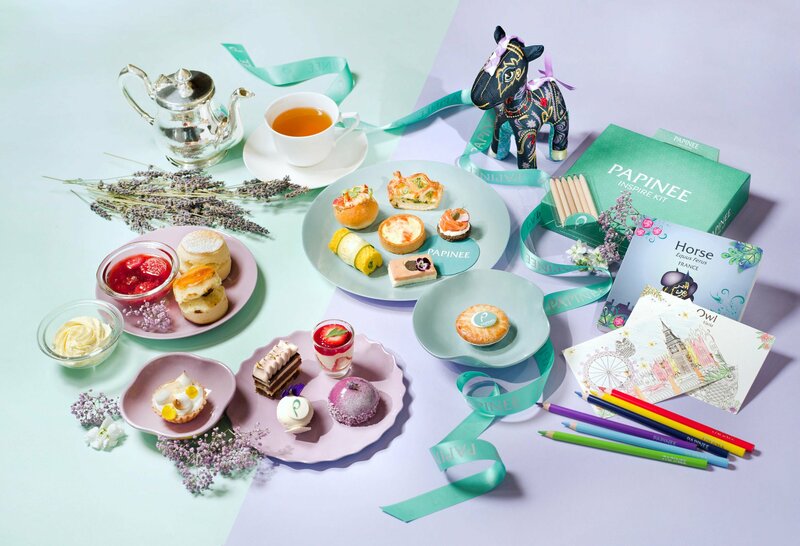 The PAPINEE afternoon tea is priced at HK$518 for two and HK$318 per head, inclusive of a PAPINEE Inspire Kit (diners have to visit the pop-up store at The Shop of the Hotel to redeem the complimentary kit while stocks last) with a storybook and colouring postcard which guests can bring home at the end of the meal. Mums who wish to share the magical moment with their children can sign up for the family afternoon tea (HK$998*) on Mother’s Day, 12 May. The buffet-style afternoon tea will begin at 3pm, followed by an art jamming session at 5pm to let the imagination of adults and kids alike run wild. Throughout the promotion period, PAPINEE’s colourful products will be sold at the pop-up store at the hotel to enliven the guests’ homes.